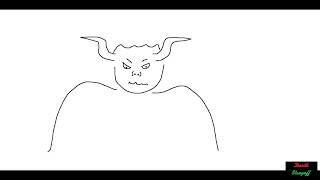 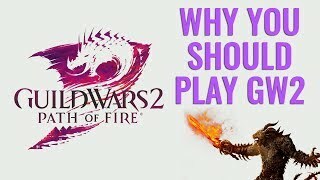 Why aren't you playing Guild Wars 2?? 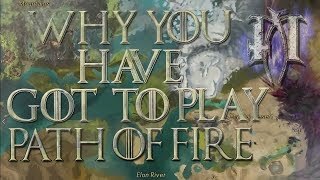 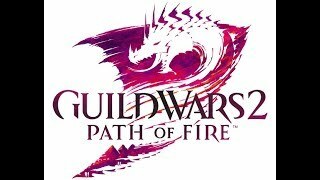 Path of Fire Launch Day! 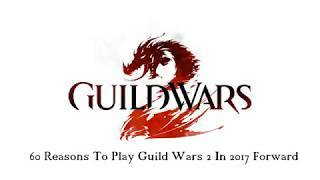 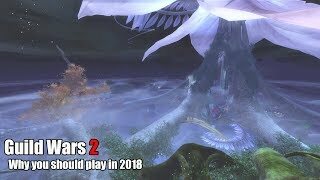 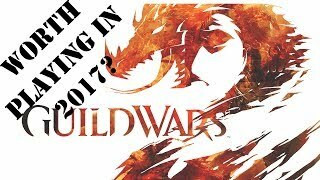 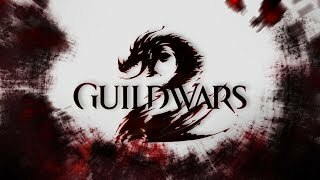 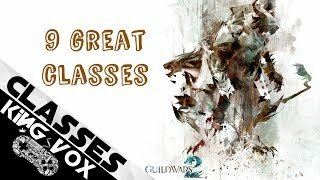 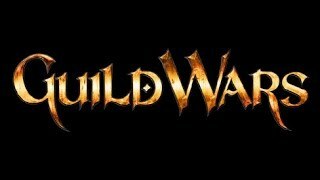 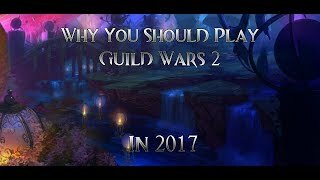 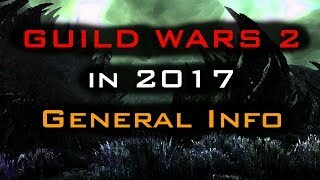 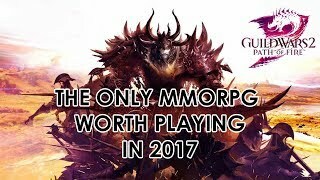 Guild Wars 2 - Worth Playing In 2017? 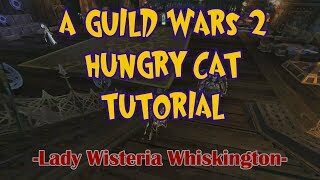 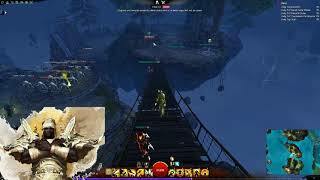 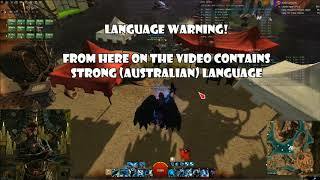 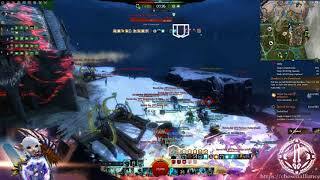 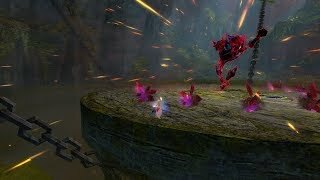 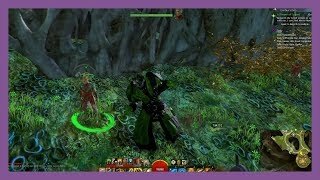 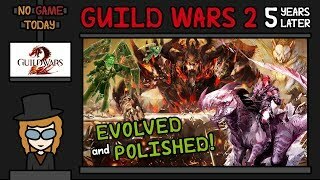 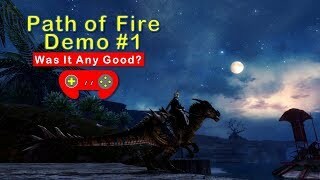 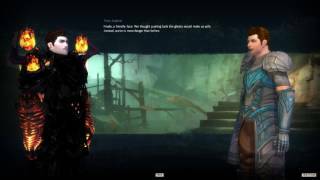 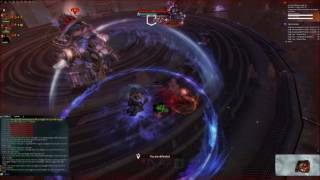 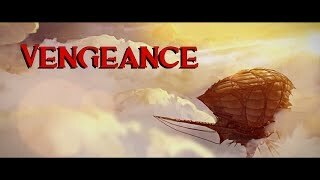 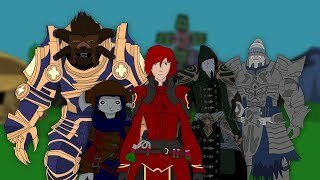 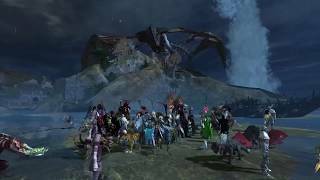 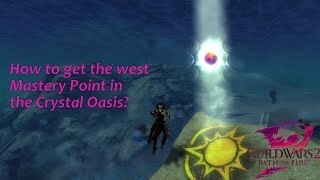 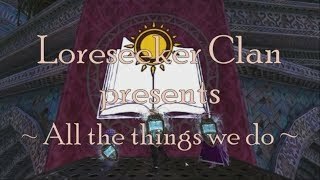 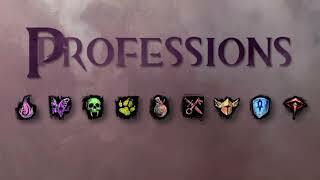 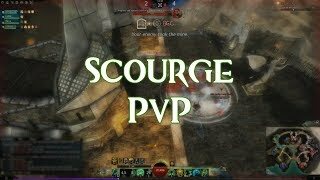 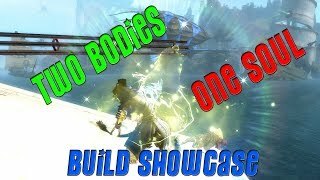 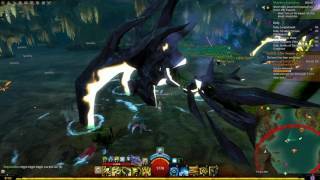 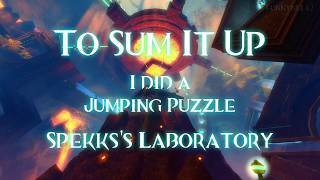 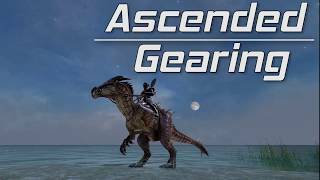 GW2: PoF Demo - WvW Scourge Support/DPS PoV & Other New Elites! 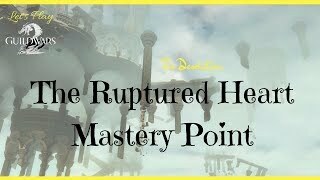 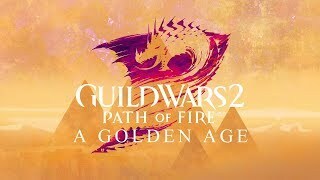 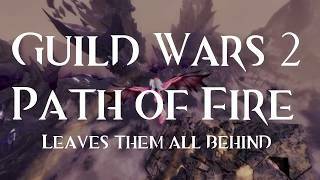 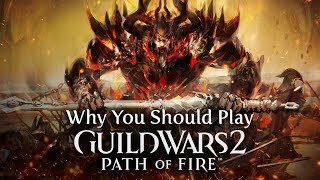 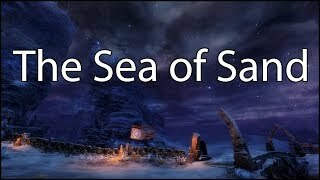 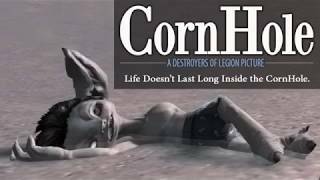 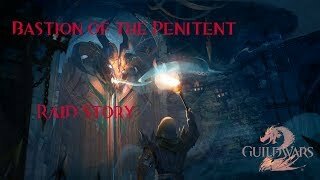 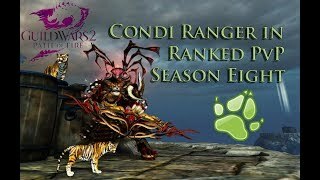 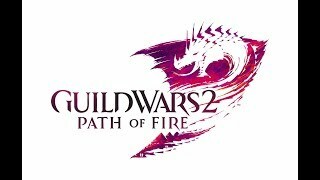 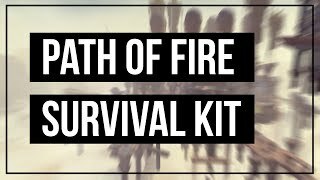 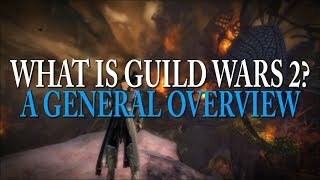 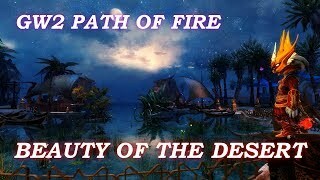 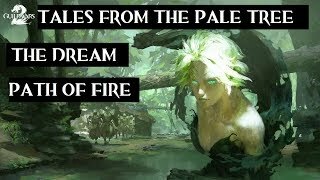 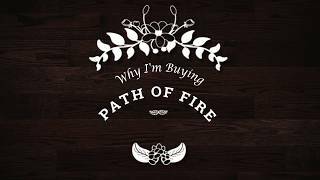 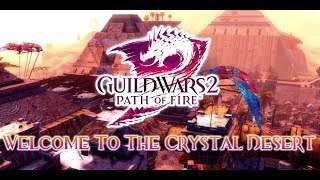 Guild Wars 2: Towards the Path of Fire, a general pre-PoF content guide for new players. 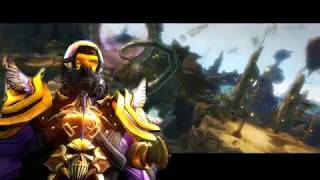 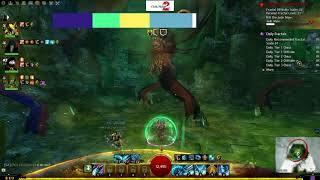 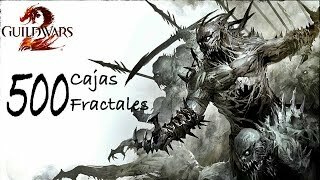 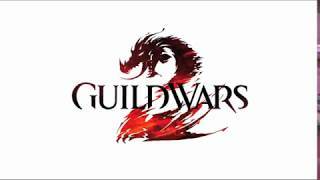 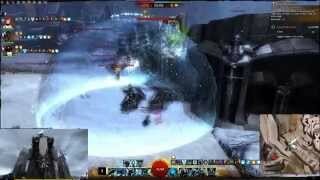 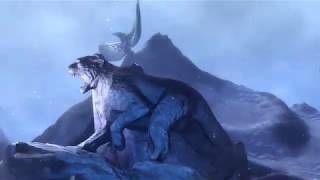 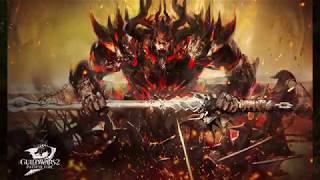 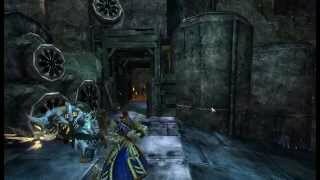 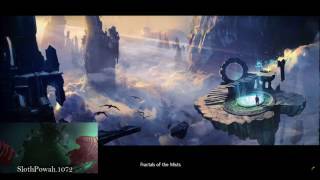 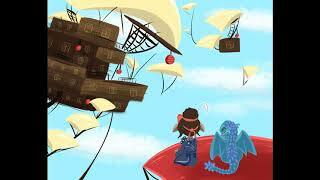 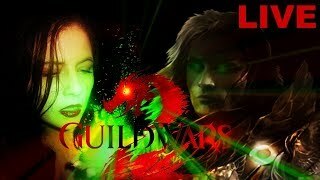 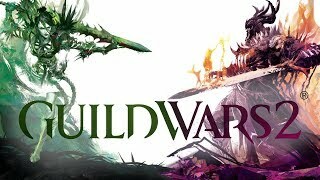 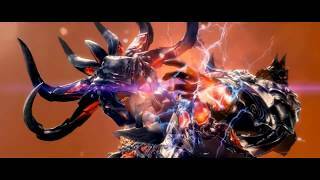 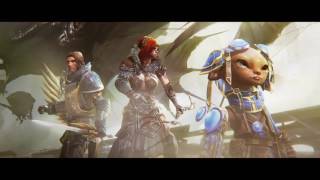 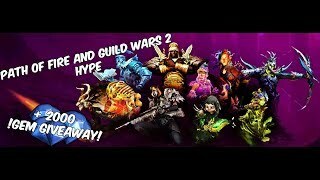 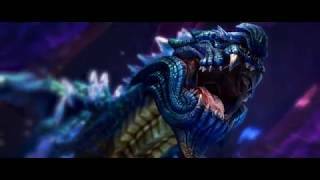 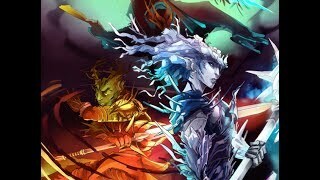 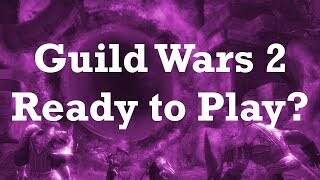 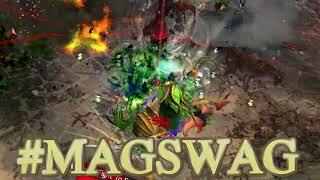 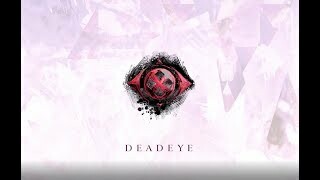 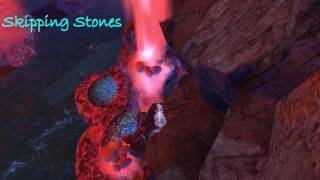 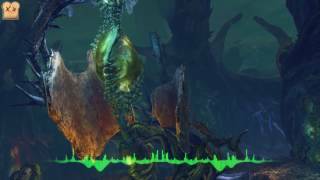 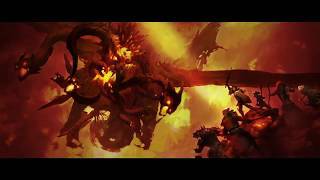 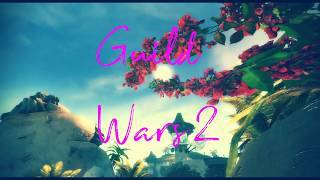 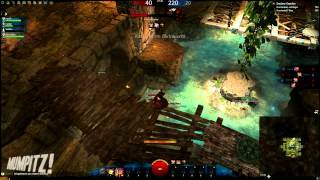 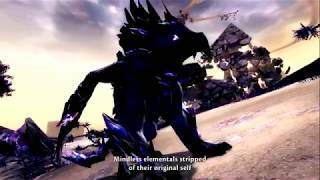 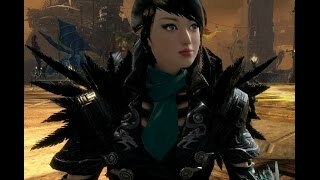 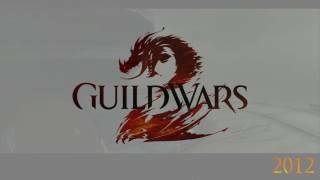 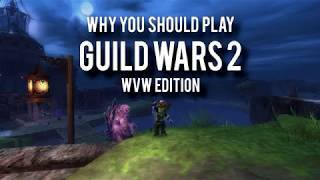 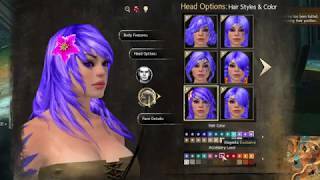 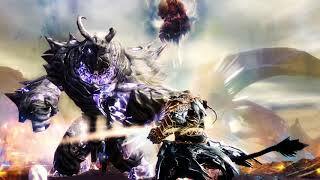 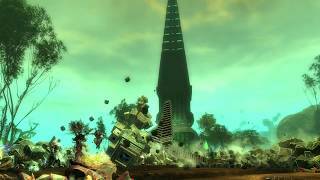 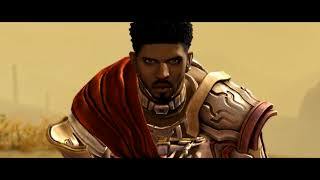 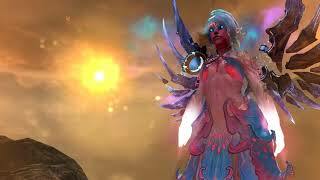 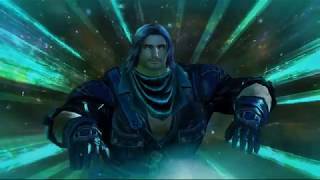 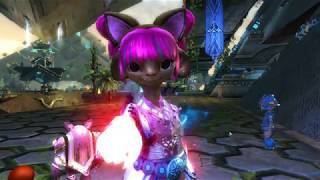 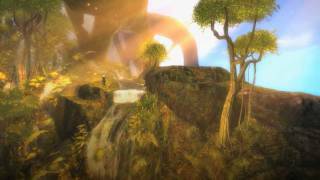 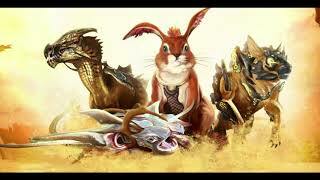 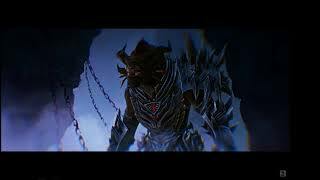 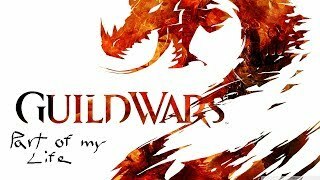 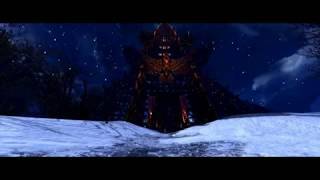 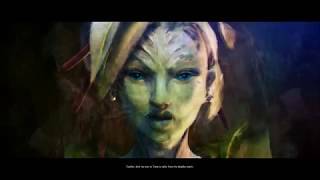 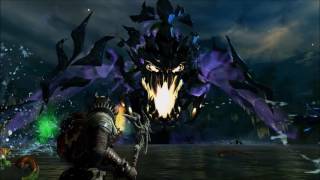 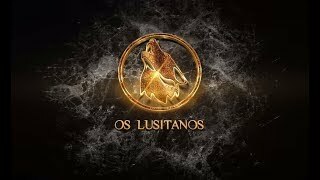 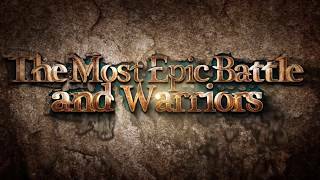 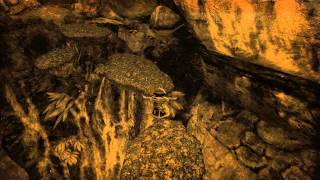 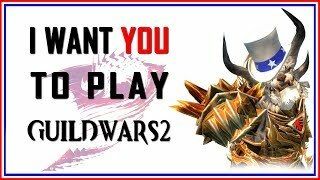 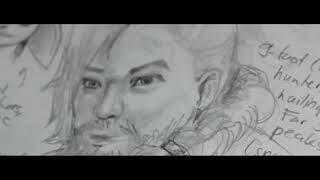 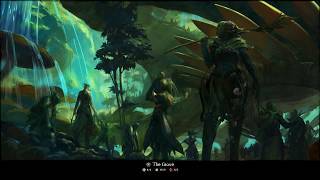 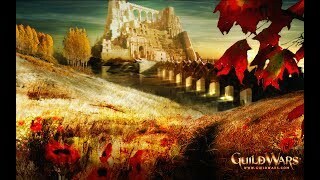 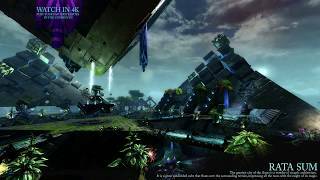 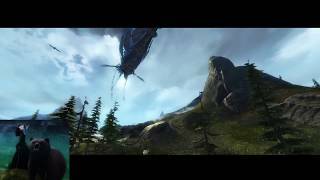 Guild Wars 2 | Ready to Play? 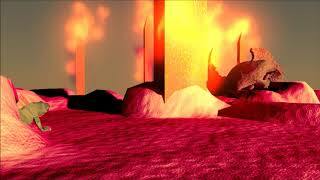 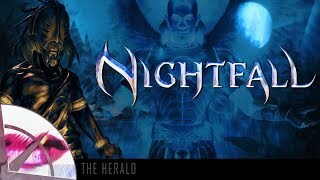 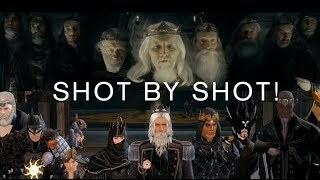 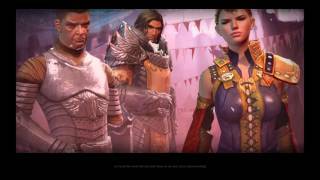 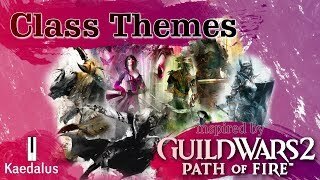 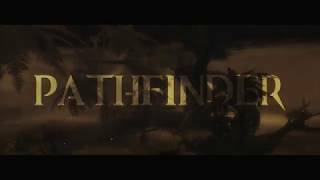 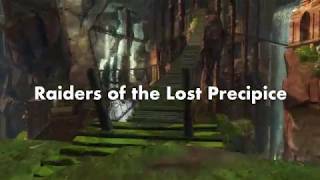 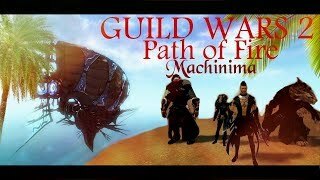 Guild Wars 2: Path of Fire - Get straight into max level content! 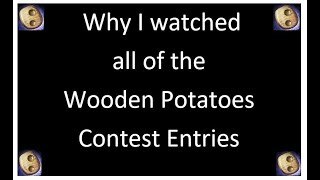 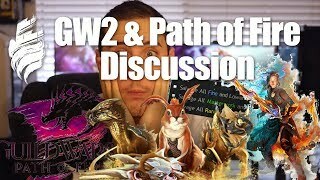 Gw2 5 years through the eyes of a veteran player. 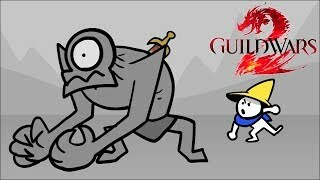 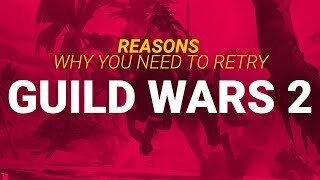 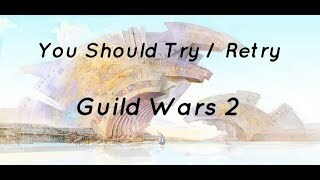 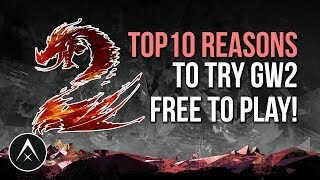 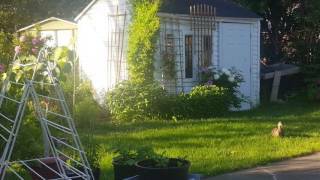 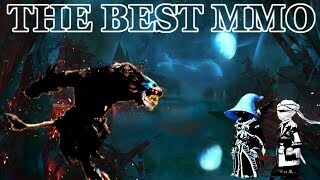 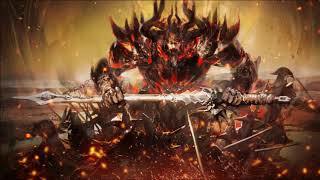 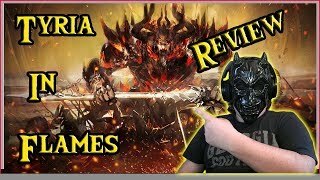 You Should Try / Retry Guild Wars 2 ! 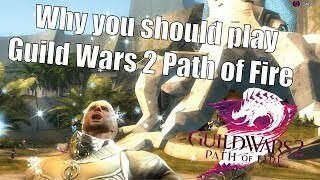 Guild Wars 2 - Why you should try it! 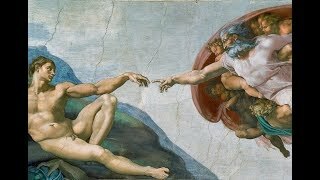 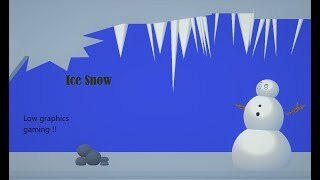 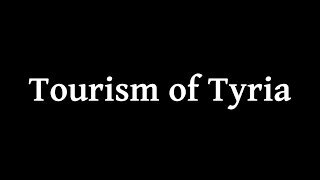 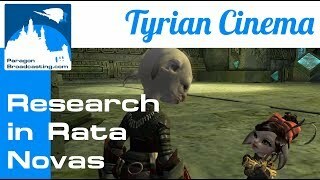 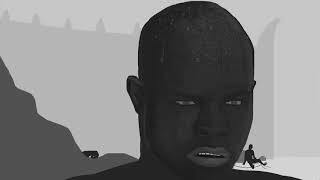 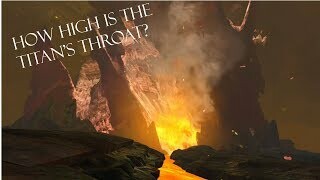 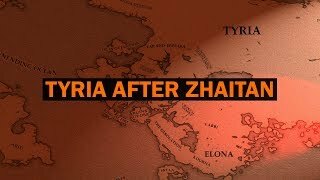 The Tyrian Society of Science | Episode 1 | How high is the Titan's Throat? 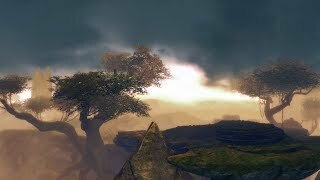 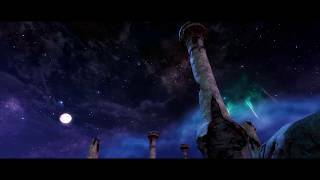 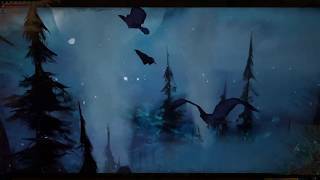 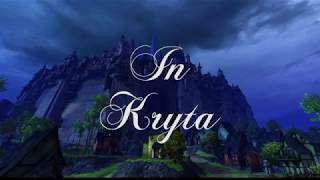 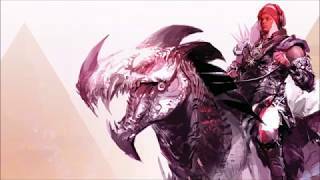 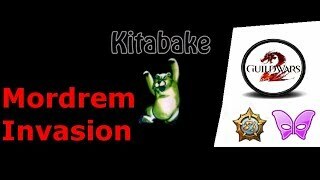 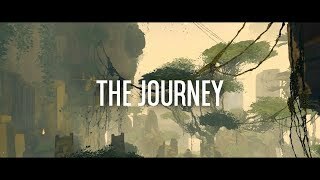 [GW2 Symphony] #1 -- "In Kryta"
Taimi and Aurene go on an Adventure! 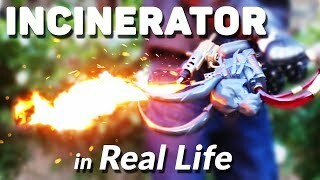 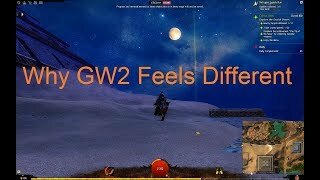 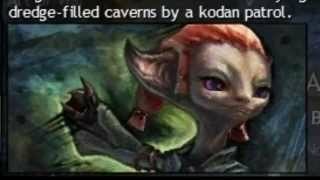 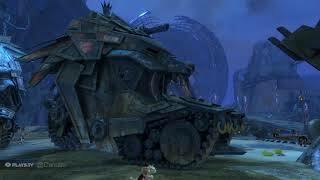 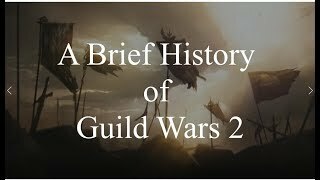 So you think you know GW2? 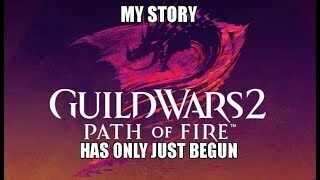 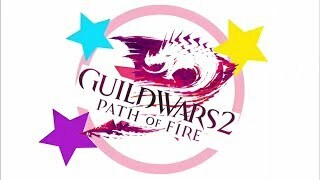 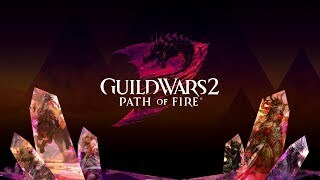 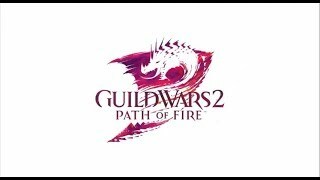 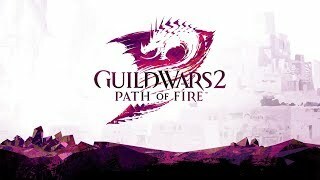 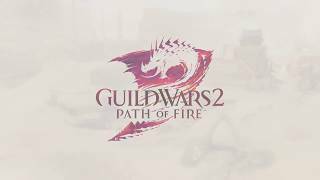 GW2 Path of Fire! 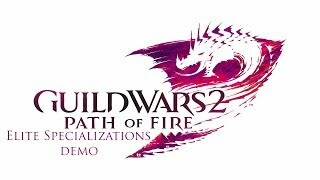 First Demo Weekend! 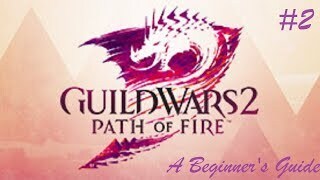 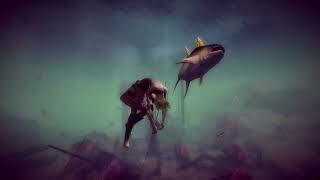 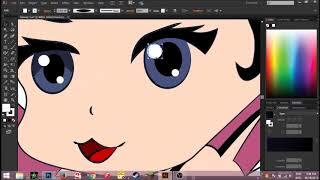 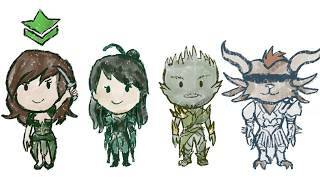 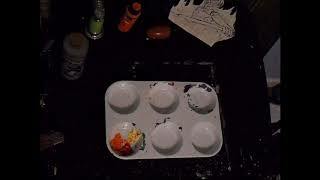 Guild wars 2 Try it! 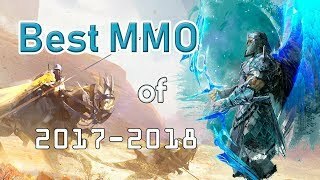 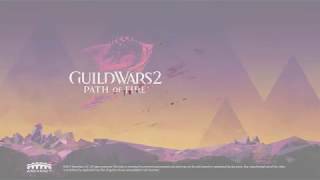 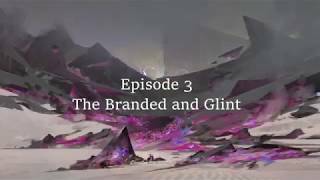 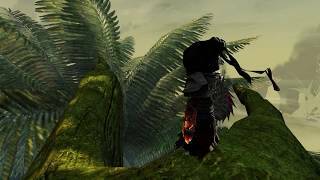 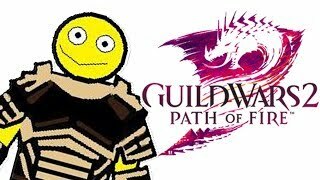 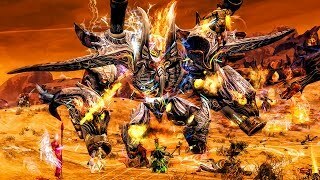 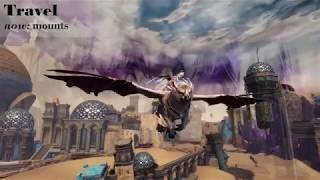 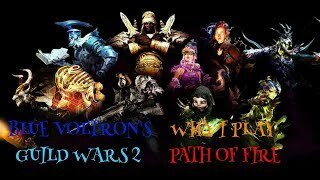 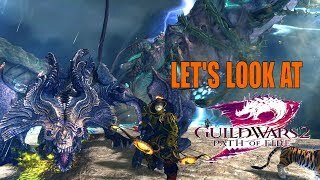 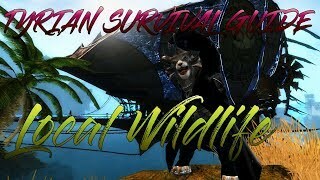 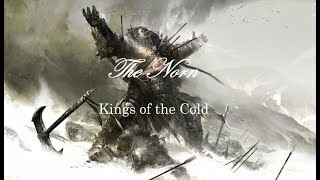 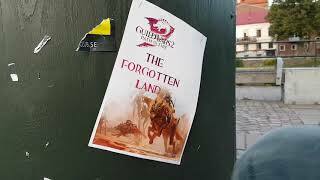 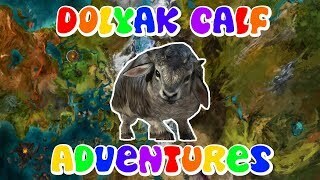 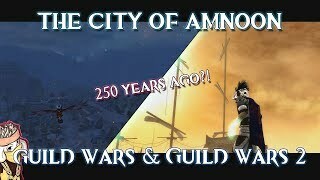 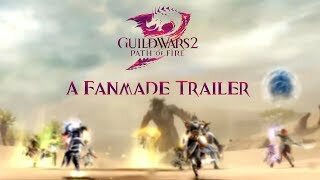 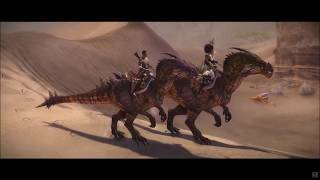 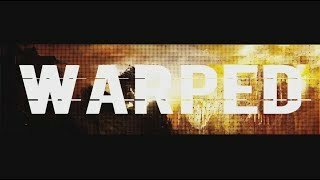 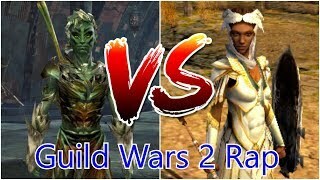 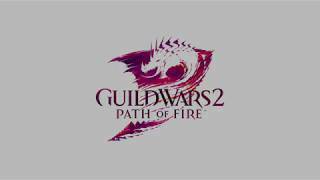 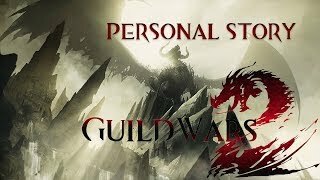 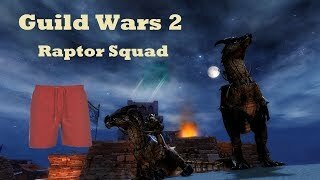 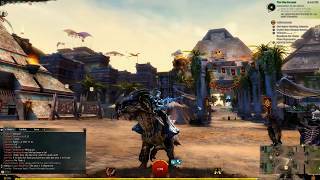 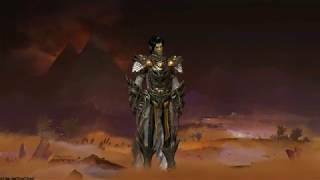 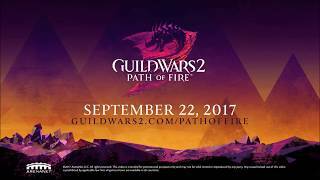 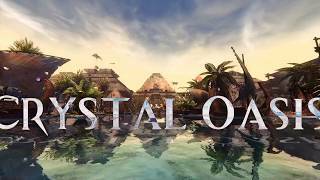 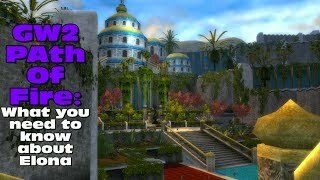 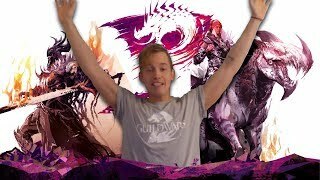 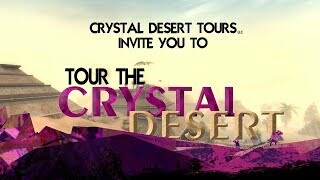 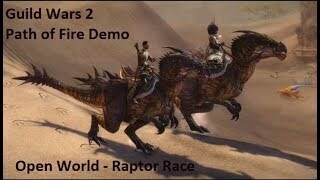 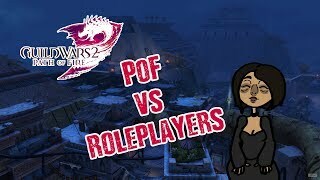 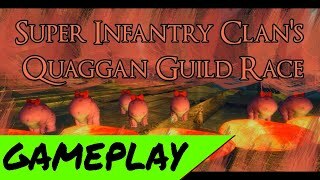 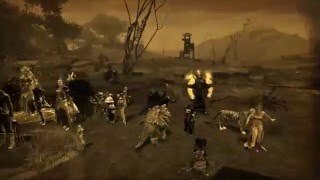 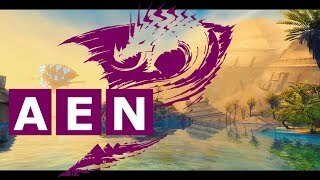 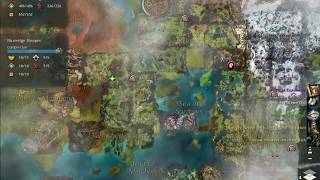 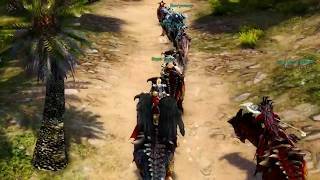 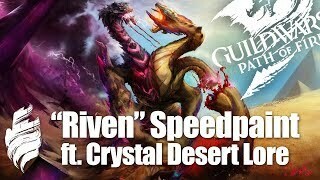 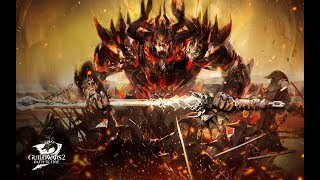 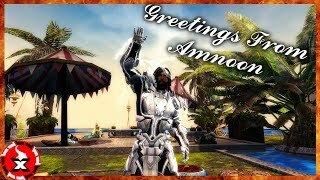 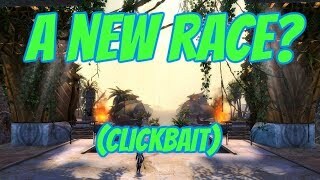 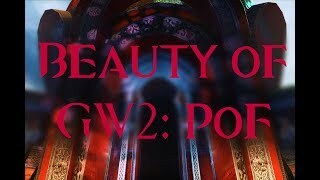 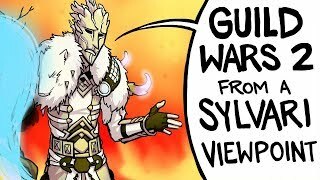 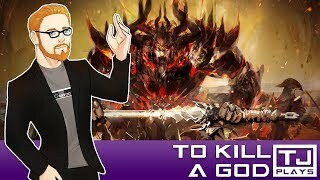 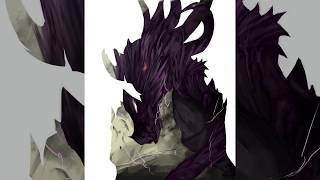 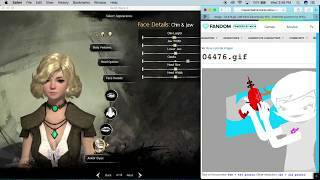 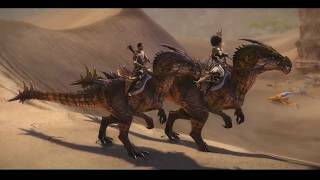 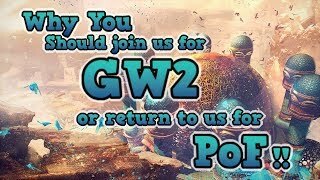 Guild Wars 2 | PoF | Roleplay in the desert? 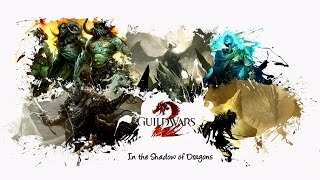 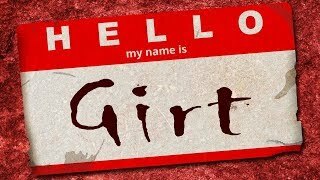 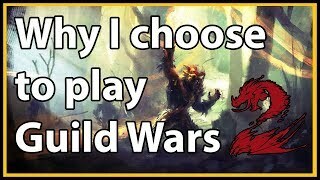 Guild Wars 2: Why I love it. 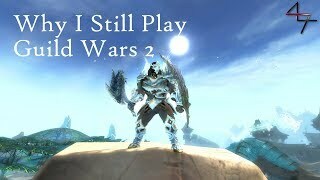 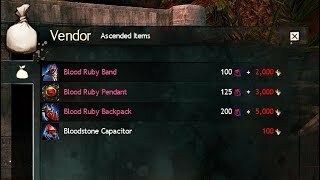 Guild Wars 2 - 22 Things it didn't have at Launch but has NOW! 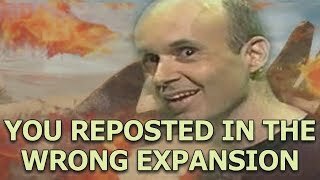 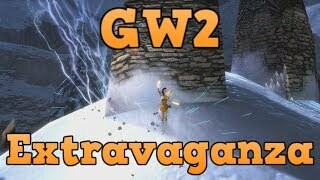 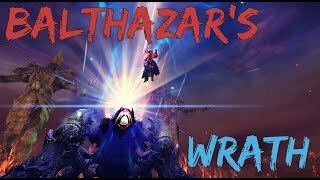 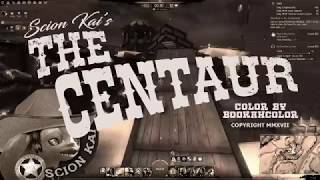 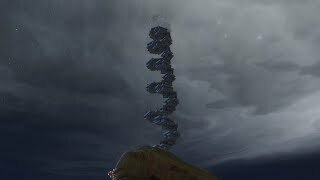 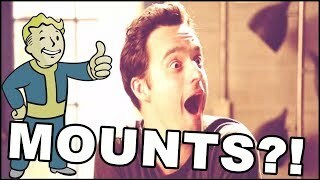 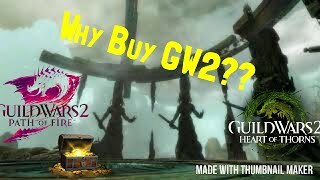 GW2 Extravaganza - Way Too Many Ostriches! 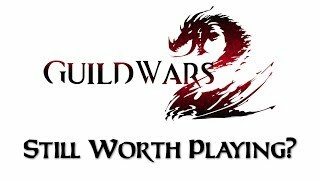 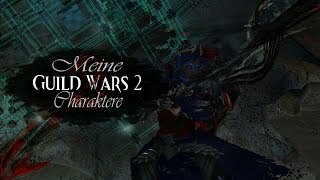 Eingeweihten-Handbuch zu Guild Wars 2 - Was ein neuer Spieler über Guild Wars 2 wissen sollte. 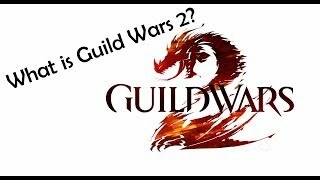 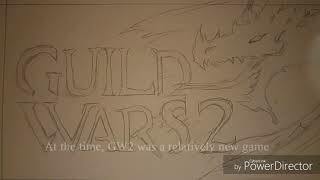 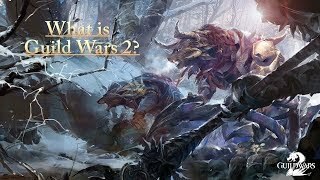 What is Guild Wars 2 ? 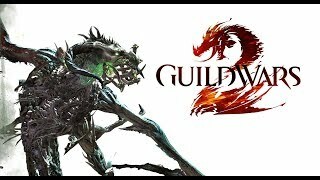 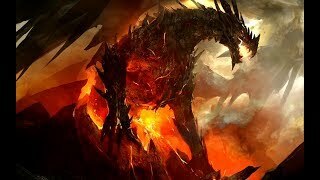 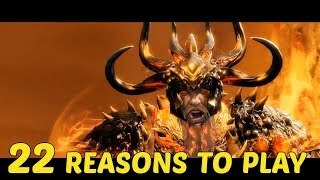 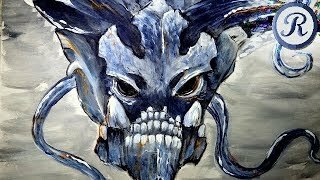 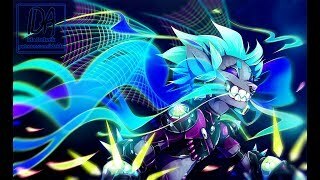 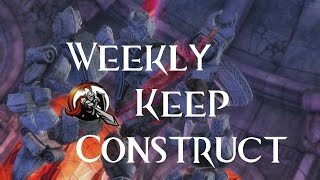 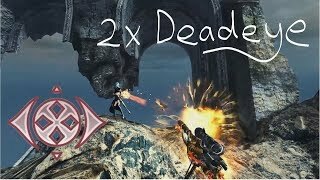 Guild Wars 2 | 3 Things That Are Slowly Driving You Insane! 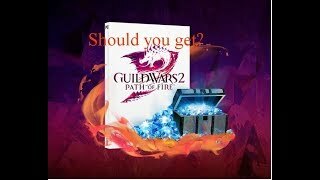 Should you get Guild Wars 2 path of fire? 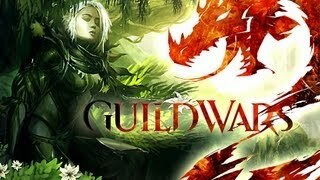 Guild wars 2- Hadi's Thanks to Guild wars 2 !